This straight razor from Dovo is a stylised masterpiece. The blade is carbon steel and the handle is Grenadille an african hard wood. Each razor is hand made and hollow ground, i particularly like the serration along the spine giving this razor an aggressive style like a mustang or a sabretooth tiger. 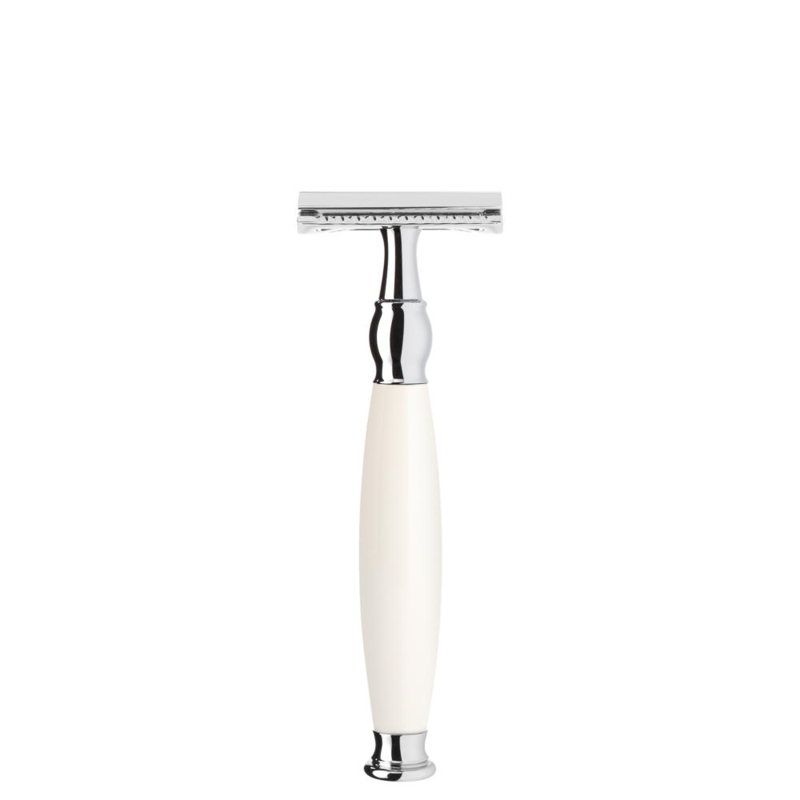 A 6/8″ blade width makes this round nosed razor an impressive piece. Carbon steel razor edge’s will last longer than other metals, also it will withstand impact, and be resistant to staining. 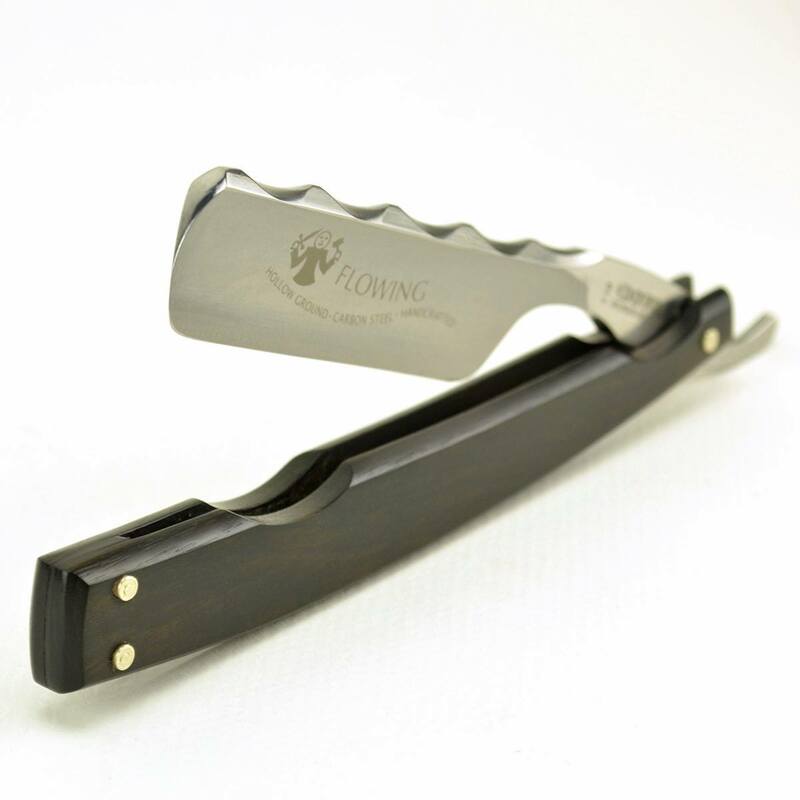 The Dovo Straight razor Grenadille wood. 6/8 carbon steel Is a true work of art the sculpted spine gives it a unique edge. Some favour carbon steel for it maintains it’s edge for a longer. The Hard wood is African Grenadille there are many factors making this razor individual. Maintain with a stone of I would suggest 1400 grit. a leather/canvas strop. 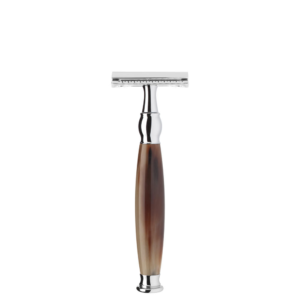 This razor will potentially last a lifetime with the correct maintenance. Straight razors should shave with the grain always on thick lather. Its good too rinse and dry the steel and keep in a dry place. Also to many people fear the cut throat. Dovo Straight razor Grenadille wood. 6/8 carbon steel. It feels great, it’s fun to learn, The criminal connotations are cool let’s face it. 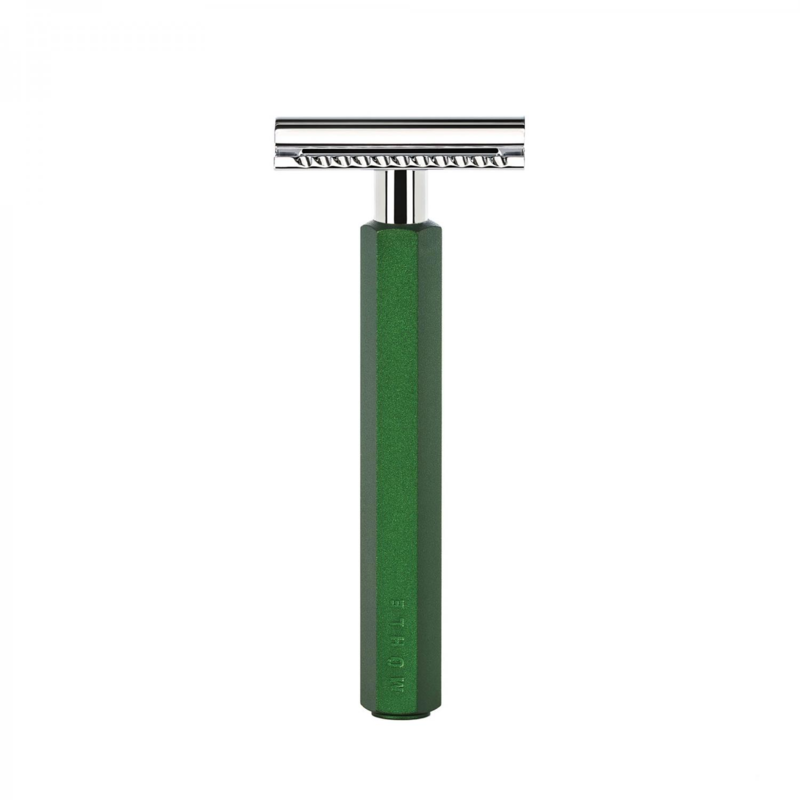 And to use one due too there large surface area are arguably safer than a DE safety razor Ironically. There Is a wealth of suggestions on our blog. And numerous tutorials on you tube. 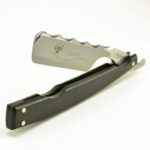 Buy this straight razor you’re only regret will be not buying it. Germany’s straight razor industry resides in Solingen, which is a region not a company, that’s a common misconception. Much alike our beloved sheffield, sadly our Straight razor Industry Is no more apart from some home work shop renegade soldiers.